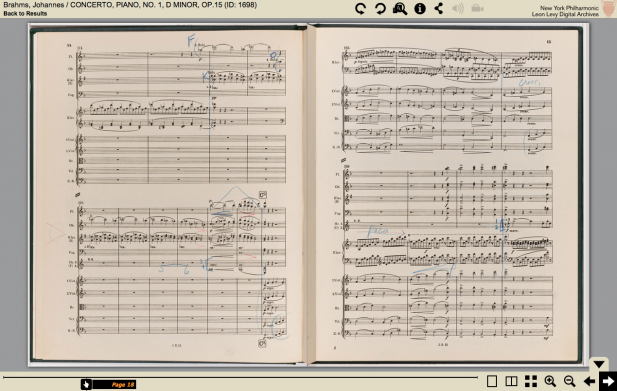 The orchestra has released a digital trove of archival materials to the public, allowing visitors to study the Philharmonic’s past artistic programming and business activities in unparalleled detail. 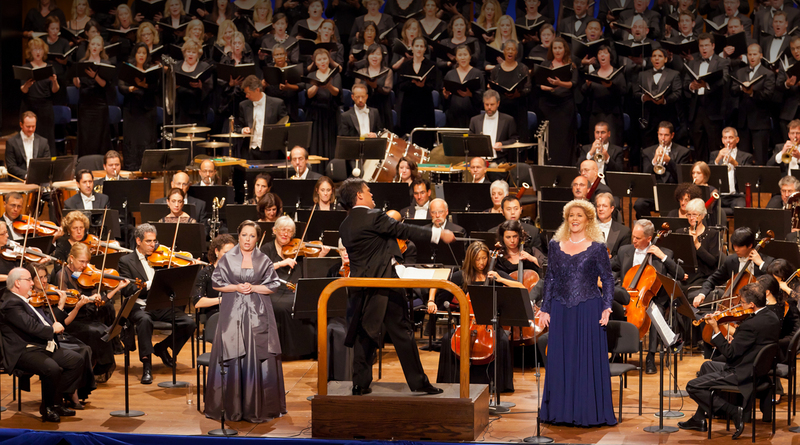 The NY Philharmonic shares media in a variety of formats for audiences from youth to adults. The Kid Zone offers interactive educational resources and games for children. Videos include concert excerpts, interviews, shorts, historic features, rehearsal footage, and more. The radio program The New York Philharmonic This Week features concert previews and discussions with guest artists, musicians, and experts. 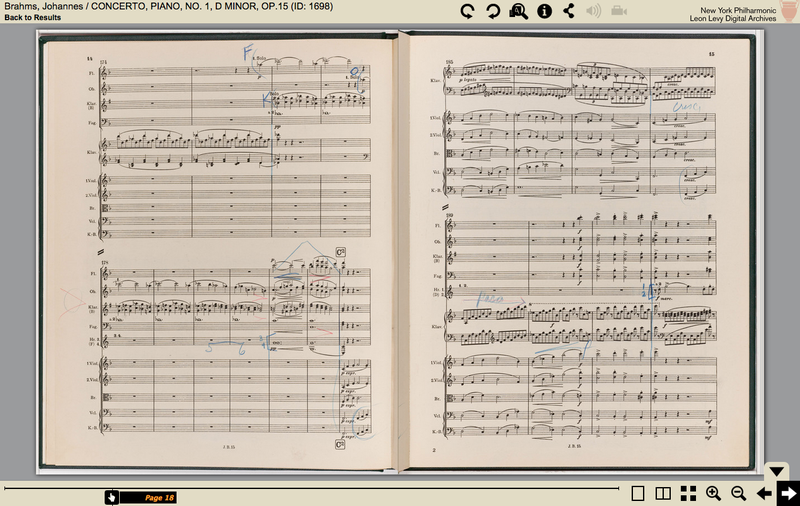 The Philharmonic has deeply invested in its digital archives. 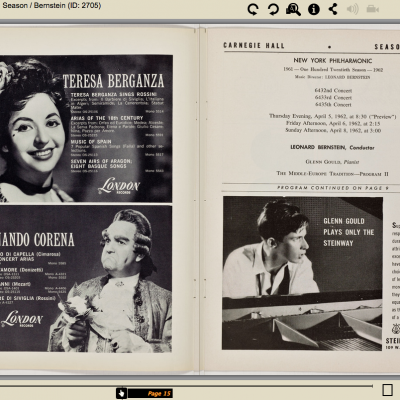 When the project is completed in 2018, the New York Philharmonic Leon Levy Digital Archives will contain over 3 million pages of Philharmonic history, including performance history since 1842.The archive includes program books, scores, correspondence, Board minutes, financial records, and other physical archival materials. Online exhibits create multimedia portals into the careers and works of notable musical figures associated with the orchestra, drawing from the digital archives and building on them with information about contemporary Philharmonic activities and performances. Beta testing began in late 2014 to allow audiences to stream Philharmonic concerts and videos via TV using a Roku device. Free smartphone and tablet apps enable users to listen to weekly radio broadcasts and podcasts. 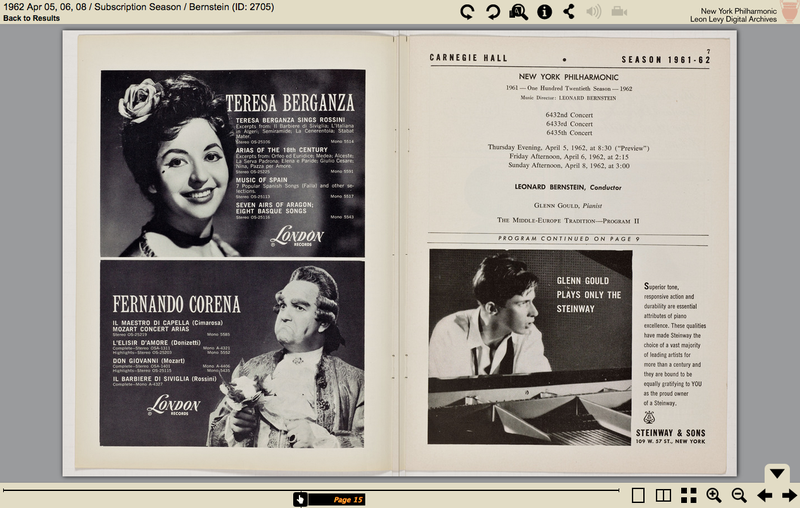 A “Watch and Listen” portal includes Philharmonic videos, past performances, and CDs for watching and listening. More recently, the Philharmonic asked the public to contribute to the Archives by sending a favorite memory of attending a Public Parks concert. The Archives is gathering these memories, which can be photographs, home movies, or written or oral stories, to expand the historical record of the organization and to share the wide array of experiences by New Yorkers in attendance. In February 2015, the Philharmonic also announced its fourth major release of materials to the Archives, including all existing printed programs, from the first concert in 1842 to the present, with new concert programs being added each week. 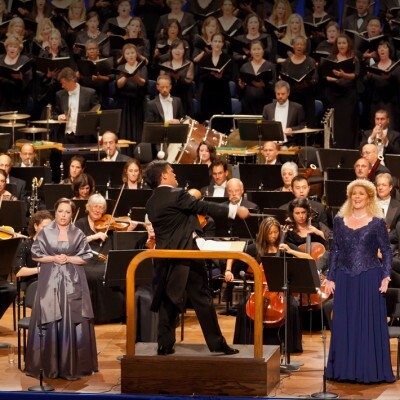 In June 2015, the Philharmonic and four other orchestras became part of Google Music Service’s Classical Live platform, offering live performances on the Google platform.